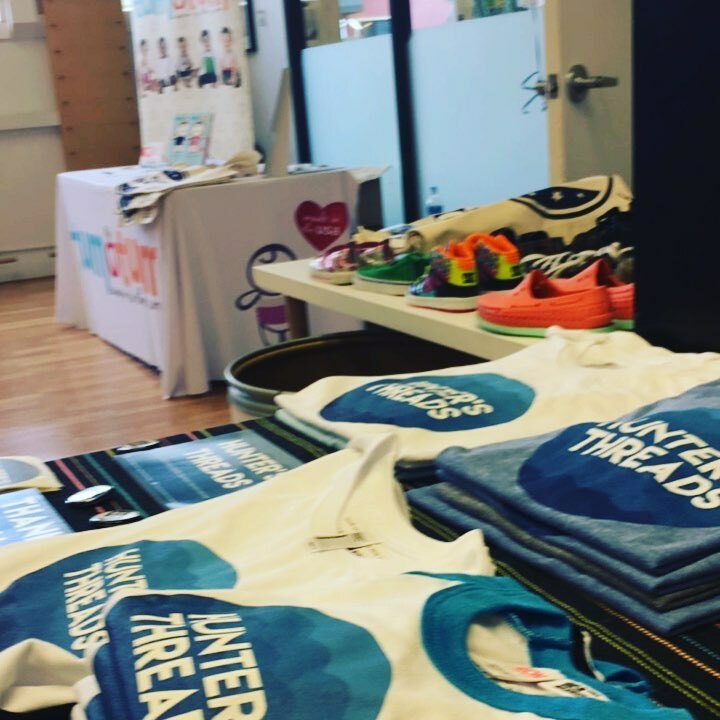 Hunter's Threads is a used kids clothing brand with a cause. We are located in the Outer Sunset of San Francisco. We are donation based and take portion of proceeds and provide subsidized therapy resources to children on site at the store. 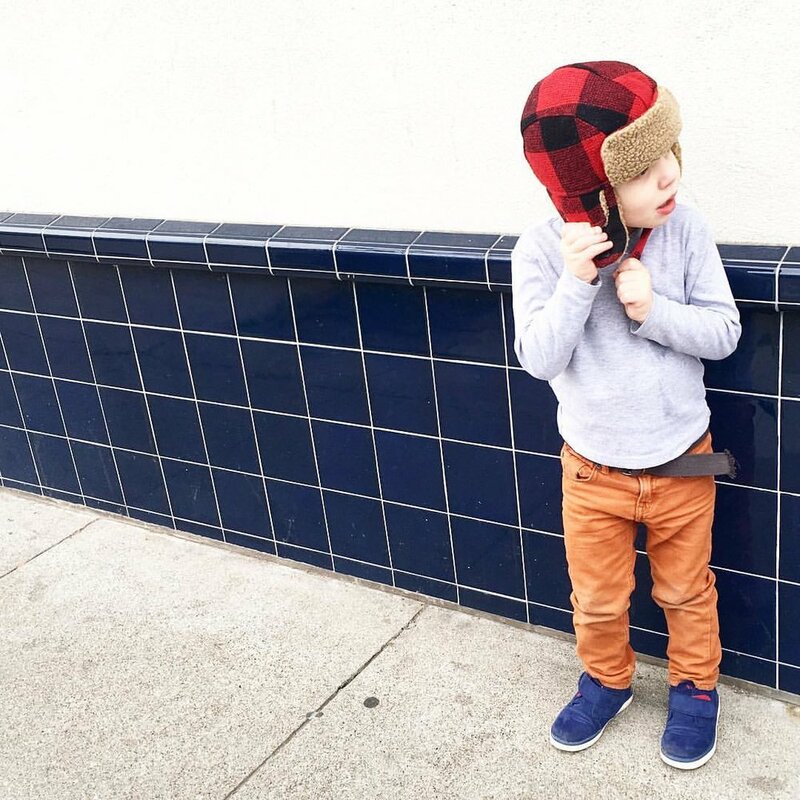 Shop online or in store to directly make an impact on a child who can use therapy. Check out our 2017 HT Collection Online. There are so many things I want to write about and I have been asked to write more often, but it's been a struggle finding the time to sit and write with clear thoughts. I often wonder how other people do it all. (sigh..) We finally reached our 3 month mark and feel very accomplished! Although, I didn't have many expectations as to where the store will lead me or how successful it would be. I do know that in my heart and in my soul, I have much peace. 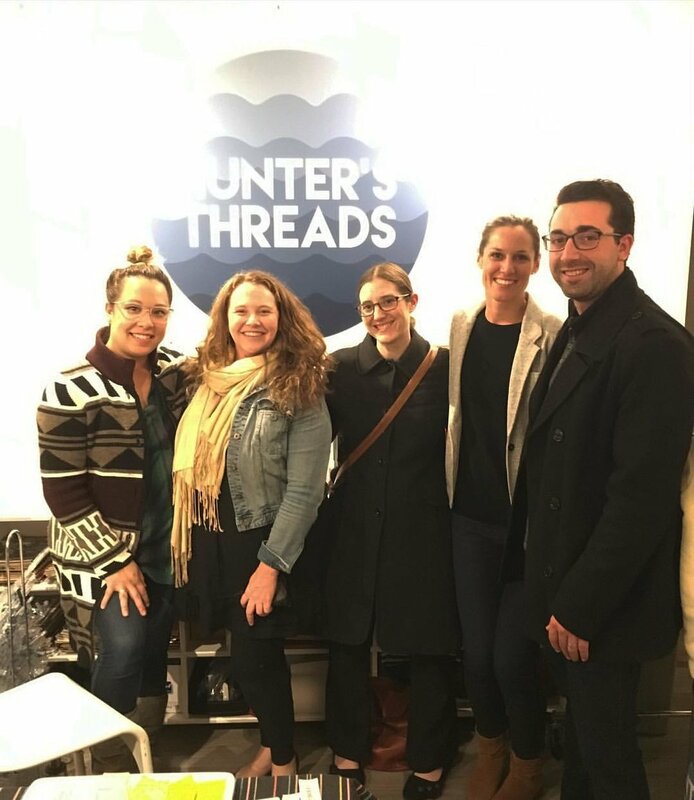 After coming down from a whirlwind of chaos in my personal life and not being able to believe and trust in the direction my life was heading, Hunter's Threads, (essentially Hunter) was my saving grace. This passion project has redirected my energy of creating, exploring and self reflecting, assessing what is important in my life. More than the store and a room filled with gently used clothing lies a direct connection to families and parents that are longing for these resources just like I did and for me that is worth EVERYTHING. As inquiries trickle in from my website and I receive the screening applications from parents who have concerns about their child's development, quirks, and behavioral patterns, I get immediate confirmation that we're on the right track. It confirms that the journey I went through with Hunter was a real thing and validates all of my concerns then and now. It confirms that parents are looking for anything to help enhance their child's life and help them become as independent as possible. I don't even know what I was doing during the time, all I knew is that I felt such hopelessness. I think I was just living day by day trying to stay afloat and be on top of appointments, sickness, work and a fairly new baby (Hunter and Isla are 21 months apart). 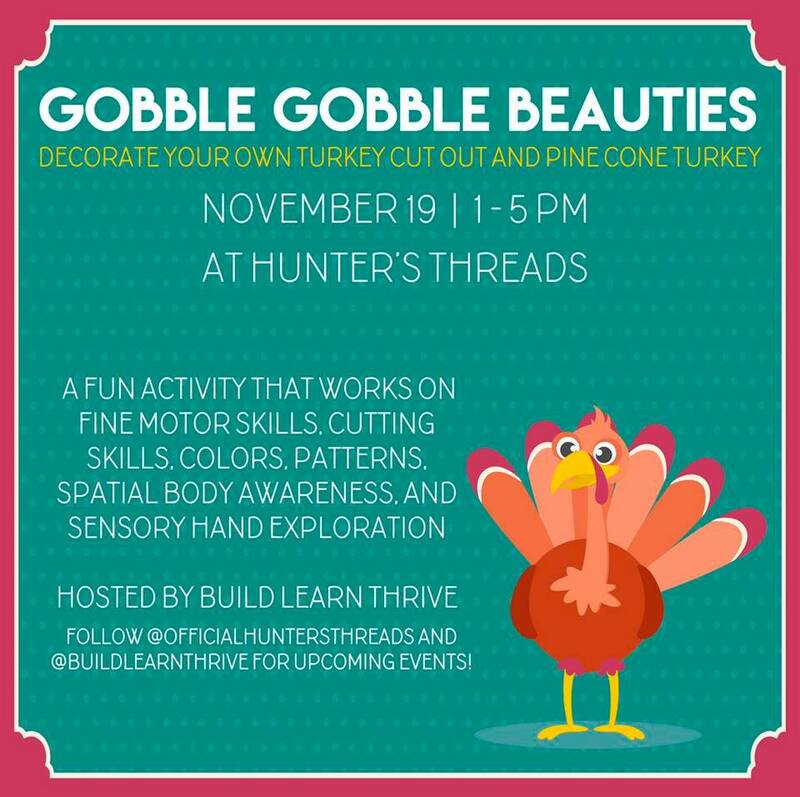 I have however, found the support that I didn't know I needed through launching Hunter's Threads. The many contacts that I have met through HT have been invaluable. There have been so many thoughts the last several months. I'm still trying to wrap my mind around how parents are expected to perform 100% at work after having children, keep their personal struggles at the door to focus on their employer's mission, when all along you feel like your personal life is falling apart. I have met so many moms that have quit their job to care for their child only because it's impossible to juggle it all. How are we supposed to find the work, life balance? I feel like my tolerance for chaos and stress is naturally pretty high and I still cant even fathom how other parents in much more severe cases handle this balance. It's pretty amazing. The many lessons I've learned personally during these 3 months, have been life changing. I'm still embracing the fact that I have a store and many responsibilities that come with it. It's a huge commitment. What I've learned business wise is that the block I'm on doesn't have much foot traffic, therefore I rely heavily on events and social media and loyal customers to help spread the word. 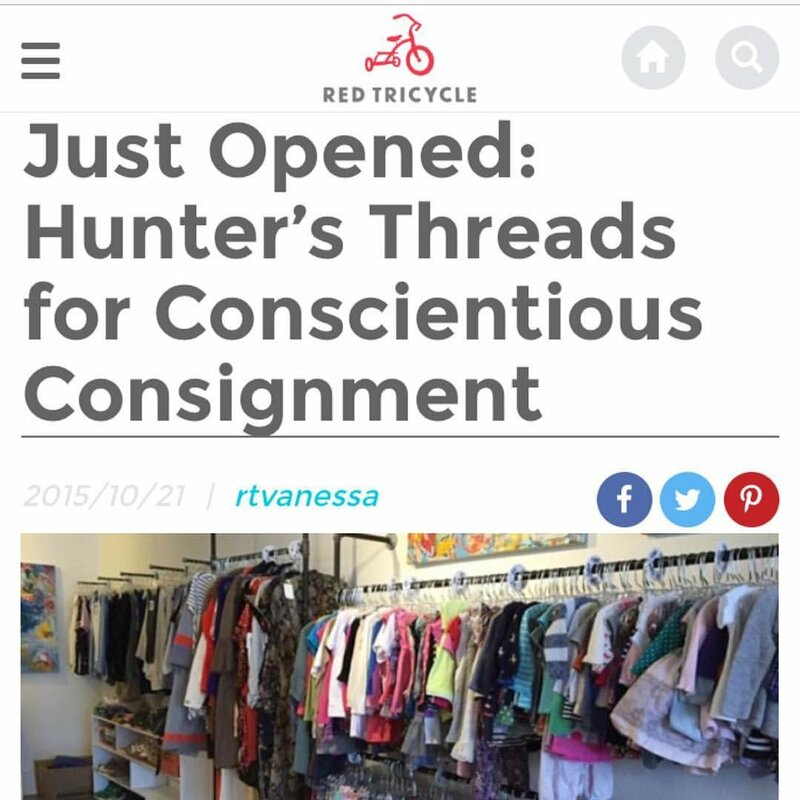 Thank you for jumping on board with Hunter's Threads. Thank you so much to everyone who has highlighted HT. It means the world. Next blog will be about what we're doing in January! Exciting stuff to come! *If you're a parent who feels your child might be a little delayed like I did or feel like no one around you possesses empathy or support to help guide you, please email me or fill out the online screening form and I'll do my best to point you in the right direction. I included some pictures of some events we did in the last few months. If you would like to invite HT to do a pop up for an event, email me. Hope everyone had a great Thanksgiving!